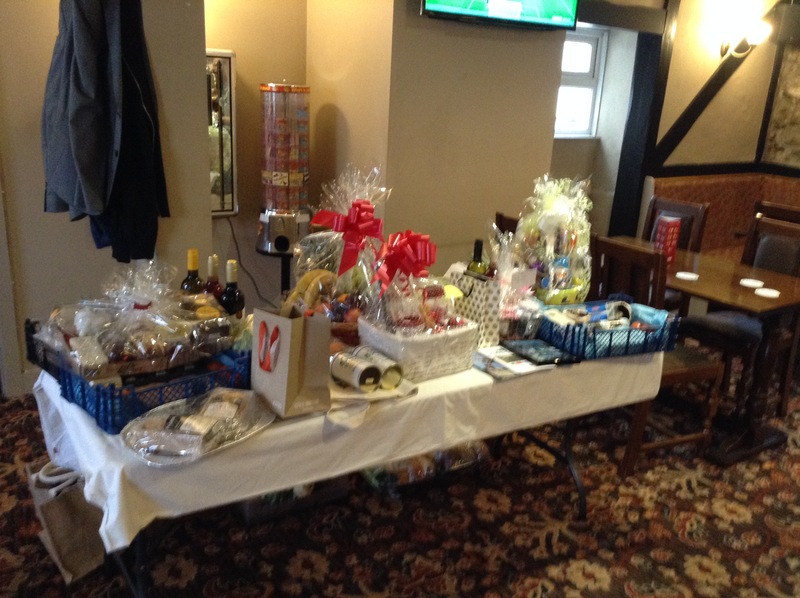 The Harvest Auction and final fundraiser held at The Fox and Hounds, Comford on Saturday 27th October at 7.30pm raised £727 thanks largely to great support from Dan and his excellent staff and all the patrons that donated many wonderful gifts. A special thanks to Mike Dunstan for providing the vital ingredient of the Harvest Loaf! Tel: 01736759070. For a Community Fundraiser (Judith). This page represents those who have supported me throughout the many charity walks and events I have completed since 1992. Their help has been gratefully acknowledged. Pete Donaldson, Otago Times – News coverage and co-ordinater. The Crown Worldwide Wanderers – fundraising. Please read the blog to find out more – these events can only be successful with the support of the local community.